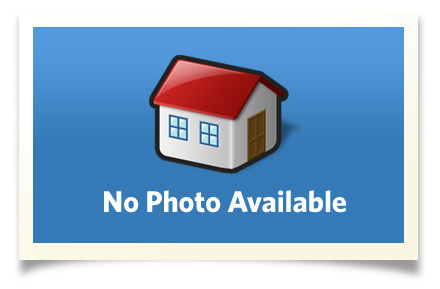 Beautiful 2-story home in new subdivision with a rural setting. 3 BR, 1.5 baths. Possible bonus room located above the 2-car attached garage. Only ten minutes South of Ithaca, this home is located in the country with distant views.